41. 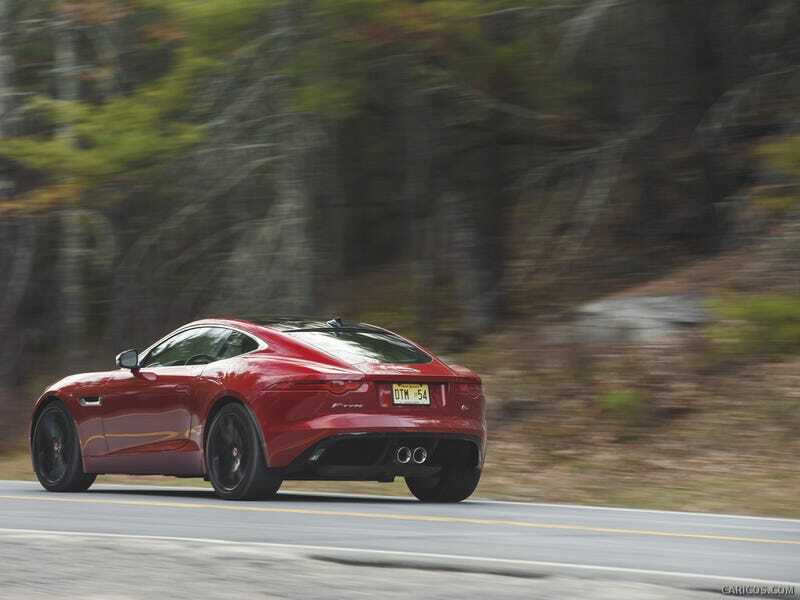 The F-Type V6 is better than the V8 for two reasons. Center exhaust tips look better compared to the quads, and the V6 just sounds better to me. The noise also fits the car better. 42. The Tim Burton Batmobile is the best Batmobile. 43. Car Spotting is stupid if it looks like the above picture. It even has a Wikipedia page? That being said, I would probably do that too if I could make thousands of dollars doing that. 44. The DB11 is the best looking car of the year. I just wish it didn’t weigh 2-tons. Here are some of my previous opinions!